I was able to find nouns and proper nouns in the story. I found it hard to find the adverbs and adjectives. 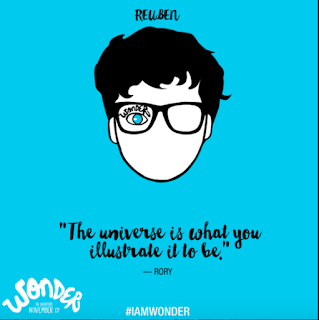 I was able to write my kindness poem about Wonder I really loved to do this activity because I like learning new words. Walt: identify and use the perimeter rule to calculate the size of Ague's classroom. I really loved to do the Wonder activity about Auggie's classroom where we had to make own classroom and measure it. I solved the perimeter by first adding the 10's and then the 5's. Next time I could try to use harder numbers to add. 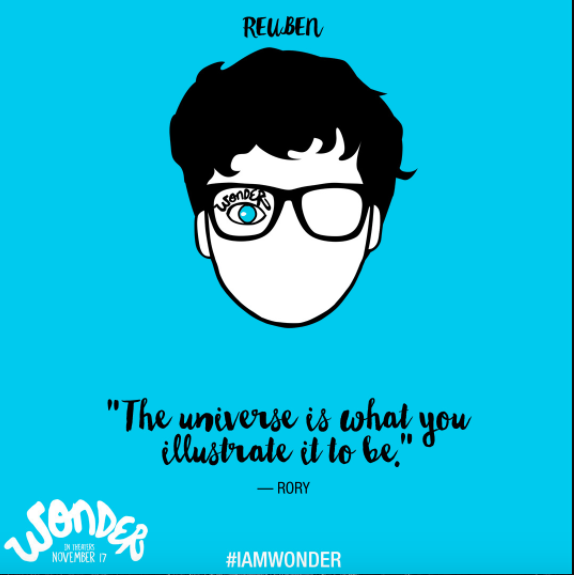 I found this activity really interesting and we had to make own Wonder character . walt: edit my Precious McKenzie writing independently to identify errors and get my work ready for book creator publishing. 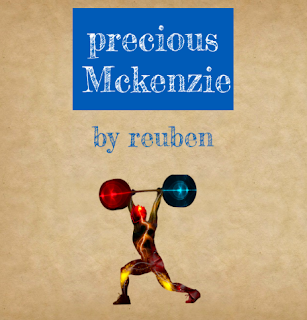 I learnt how to use book creator and learn't about Precious McKenzie. I found it hard to research the information about Precious McKenzie. This is my reflection on my John Pule Art that I created for our art exhibition at school. I was able to write the Numbers down and use blocks to help.